Consumers buying orange juice at Dutch retailer Albert Heijn can follow the route of their product through blockchain thanks to a partnership between AH and Refresco. 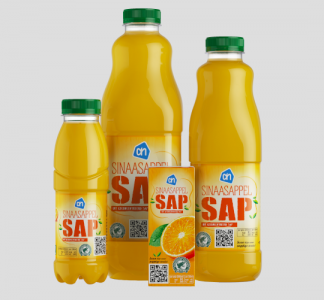 The partners have clarified the production chain of the store’s own brand sustainable orange juice with blockchain technology. Refresco supplies the juice, which comes from Louis Dreyfus Company (LDC Juice). 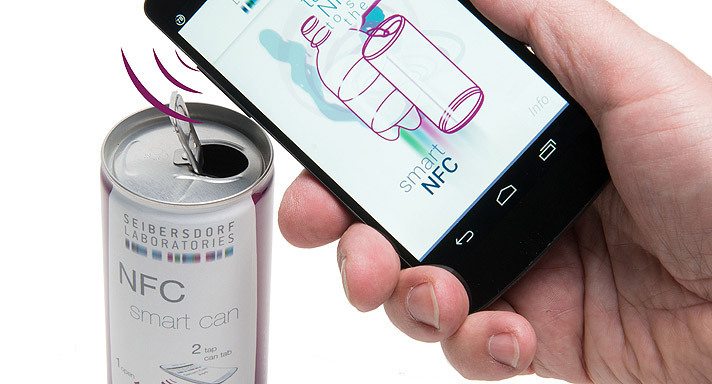 Through a QR code on the packaging customers can see which route the juice travelled to reach the shelf. 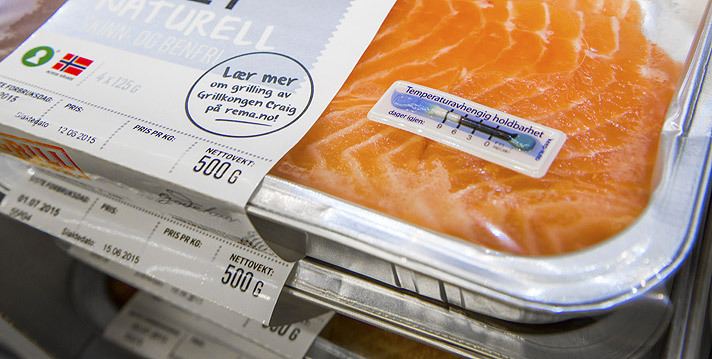 This complete traceability offers transparency for consumers. With 11,000 suppliers for its own brand products Albert Heijn, the company says some production process can be made relatively easy to understand, for example with fruit and vegetables from the Netherlands. For other products it is more difficult because they have a longer chain or consist of several ingredients. Using blockchain shows customers how and by whom these products are made. The data from the various steps in the production chain are linked and made transparent. The blockchain has been developed in collaboration with technology partner Supply Chain Information Management (SIM). 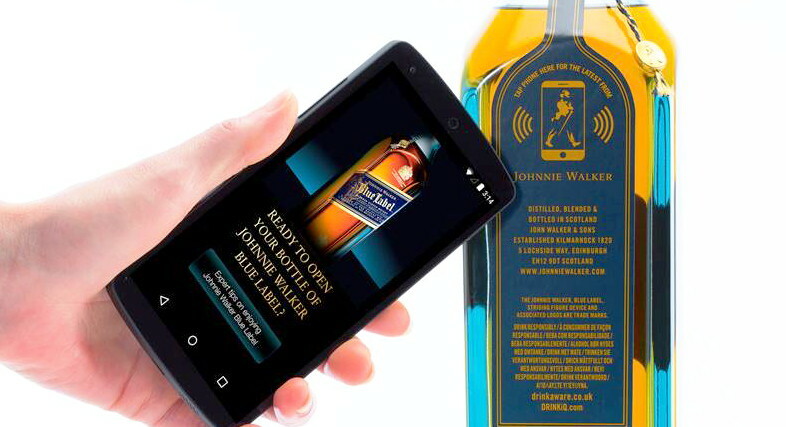 Customers can use a QR code on the packaging to follow the entire route that their orange juice travels before they reach their shopping cart. Starting at the orange groves of LDC Juice in Brazil where the fruits are harvested. The blockchain contains information about the oranges themselves, such as the picking period and degree of sweetness. Customers can view the details in the chain and even pay a compliment to the growers with the 'Like2Farmer' functionality.